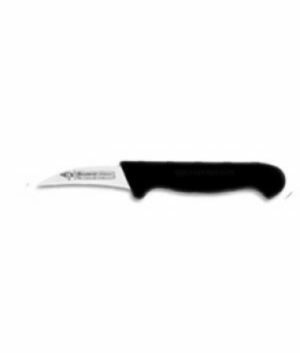 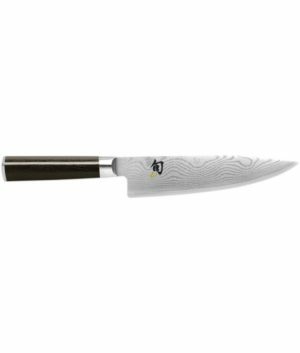 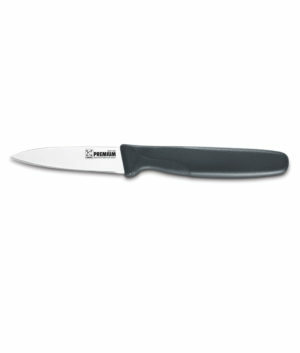 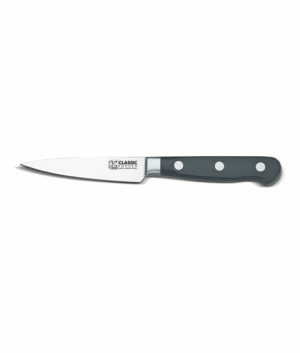 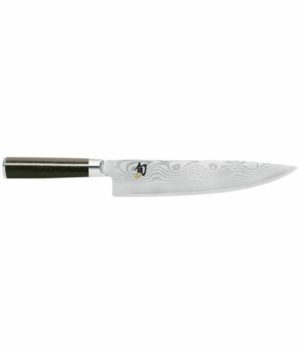 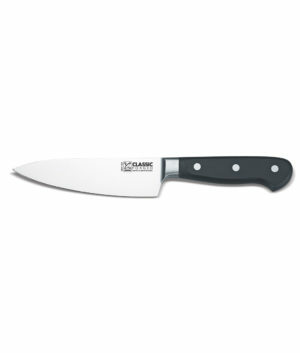 -The global ceramic water sharpener is suitable for all knives. 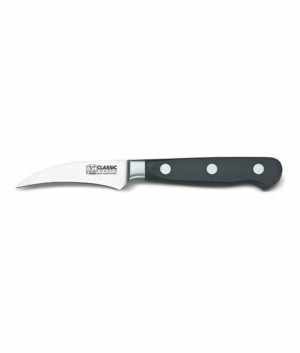 -It maintains a consistent edge angle of about 18 degrees. 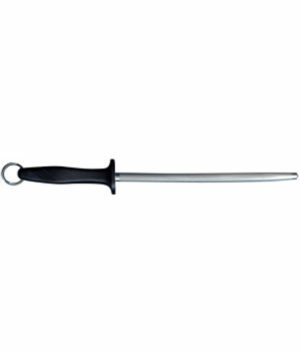 -Meant to be used weekly to maintain fine edges. 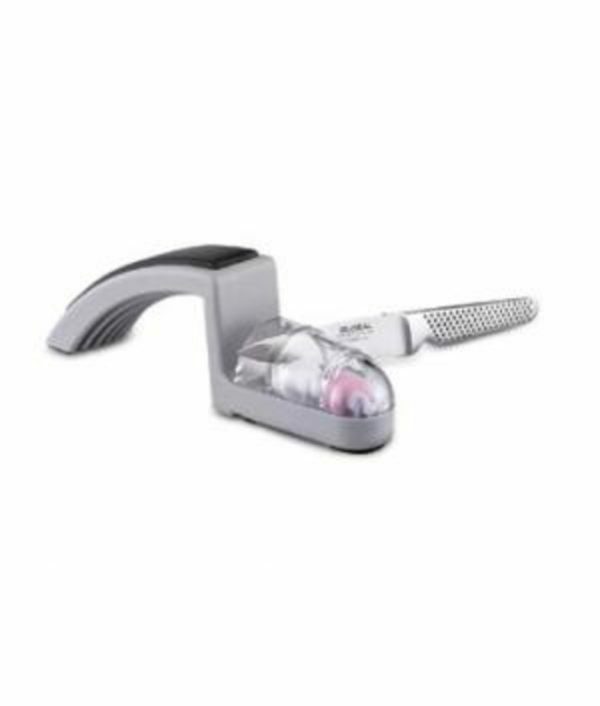 -Has a 2 stage coarse/fine ceramic wheel sharpening system.